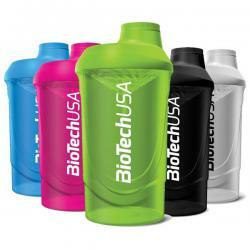 High-Grade Shaker w/ Attachable Containers for Pills &amp; Powders! 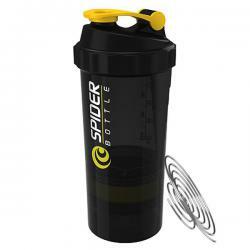 Spider Bottle 2Go, with high-grade patented SpiderMix® and two attachable compartments for carrying pills &amp; powders, is the easy and convenient way to mix your nutritional supplements on the go. 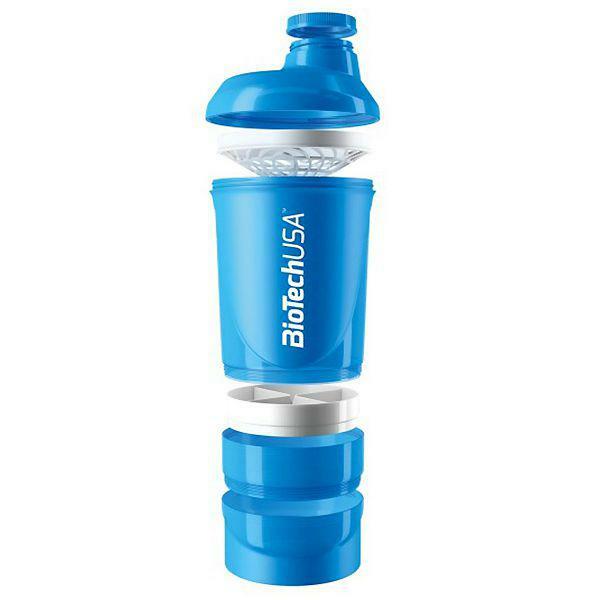 Designed for the best mixing results ever! 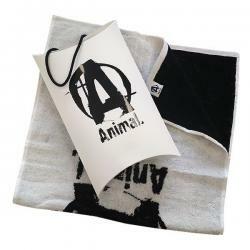 Animal Gym Towel 49 x 100cm with Animal Logo. 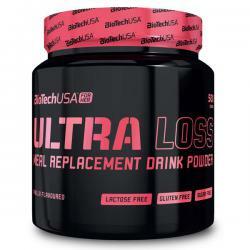 Ultra Loss is a meal replacement shake with 50% protein content, with added vitamins and dietary fibres, now available for women in an improved version free of sugar and lactose. 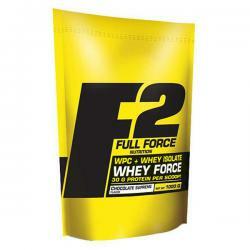 From Whey Isolate and Concentrate protein we created a premium blend in WHEY FORCE. It provides a very good dose of pure protein per serving, 30 grams per scoop! 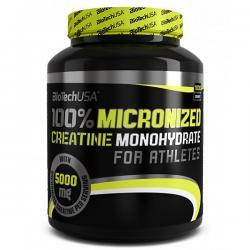 WHEY FORCE is intended for athletes requiring high protein intake and thus seeking economic, but valuable protein sources. Our product is their choice!